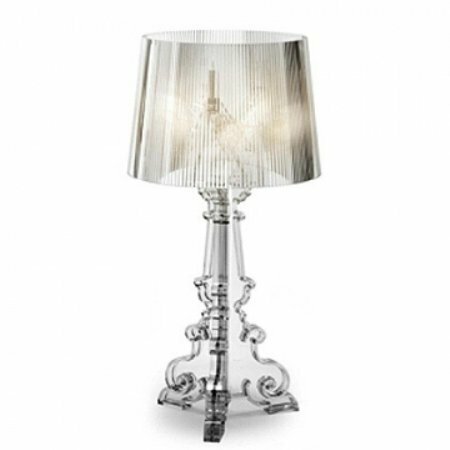 Introduce a modern and elegant light into your space with Bachman Rose Gold Floor Lamp. With hints of contrasting chrome and matte textures, this chic light allows for contemporary and versatile styling into your current decor. Oriel Lighting - A quality 5W LED GU10 lamp that is dimmable. Suitable for use in most existing GU10 spotlights, recessed or outdoor lights. Compatible with most dimmers. Replica Seppo Koho Puncto 4203 Pendant Lamp will instantly invigorate your space with fantastic designer appeal and organic Scandi looks. The design features thin slats cut out of birch wood for long-lasting strength and a handsome lightweight form finished with a natural stain.